It is something beyond usual concept – Shampoo in powder form ! 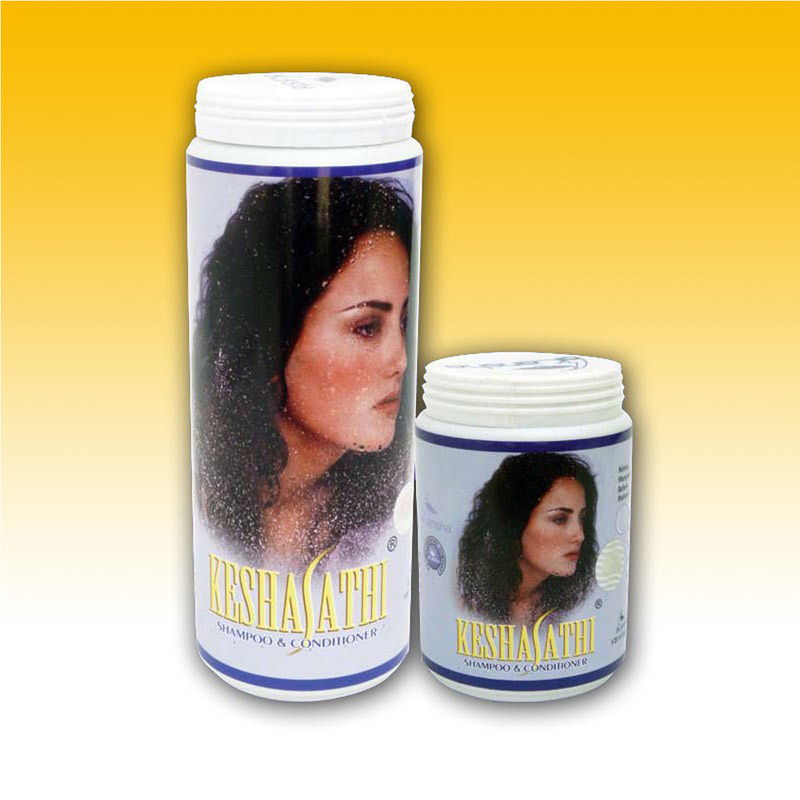 It is an Ayurvedic Shampoo enriched with Conditioner for hair care. Get your hair fully wet : Take requaired quantity of powder in a bowl , mix properly with plain water to make a soft paste : gently massage this paste on wet hair and scalp with your finger tips to be flooded with lather : perfectiy wash the shompoo : a mild fragrance will prevail long after bath.